It's been said that good writers borrow but great writers steal. Writing thieves read widely, dive deeply into texts, and steal bits and pieces from great texts as models for their own writing. Ruth Culham admits to being a writing thief—and she wants you and your students to become writing thieves, too. A major part of good writing instruction is finding the right mentor texts to share with students. 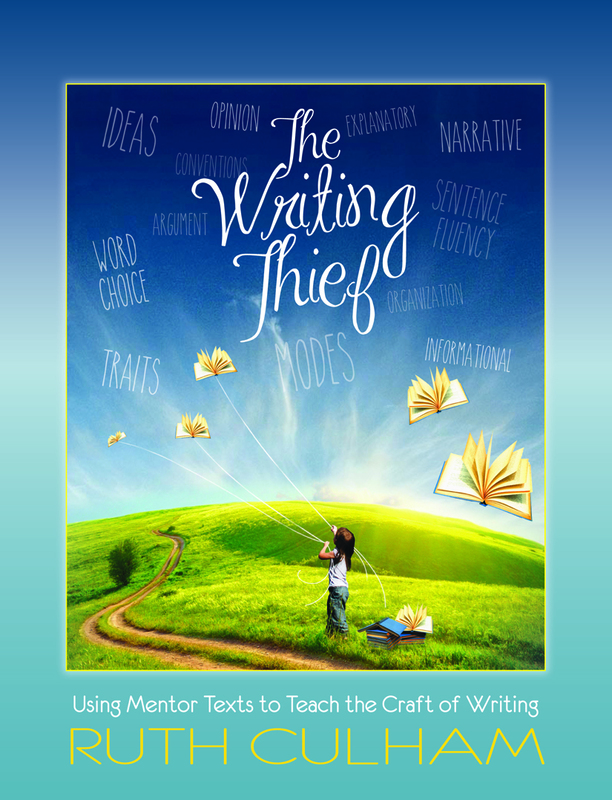 Within this book, you’ll discover more than ninety excellent mentor texts, along with straightforward activities that incorporate the traits of writing across informational, narrative, and argument modes. 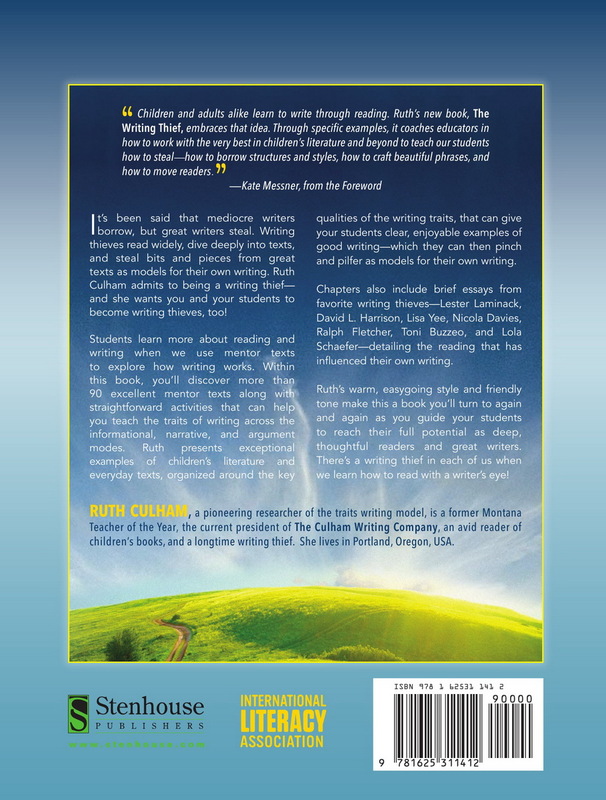 Ruth's renowned easy-going style and friendly tone make this a book you'll turn to again and again as you guide your students to reach their full potential as deep, thoughtful readers and writers. There's a writing thief in each of us when we learn how to read with a writer's eye! Copublished with the International Literacy Association.